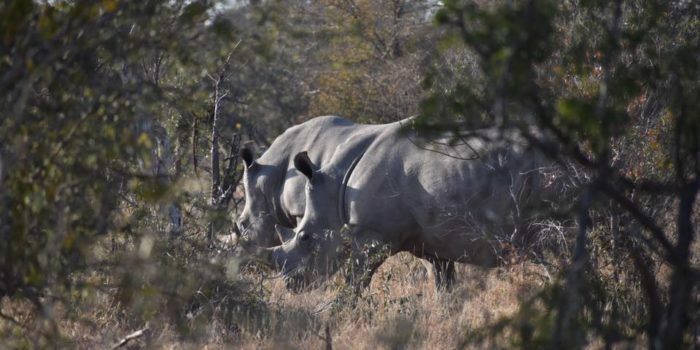 Rhino Horn Auction Goes Live! SafariFRANK > Blog > RhinoLove > Rhino Horn Auction Goes Live! As we go live with the first auction of rhino horn I think we are all a bit scared! What will happen? How can this happen? A very controversial and real issue! Today, on the 23rd August John Hume, the largest rhino breeder in the world is auctioning off 500kg of rhino horn. A few rhino conservationists think that legal trade will save the rhino others strongly disagree. What do you think?? Could it work? 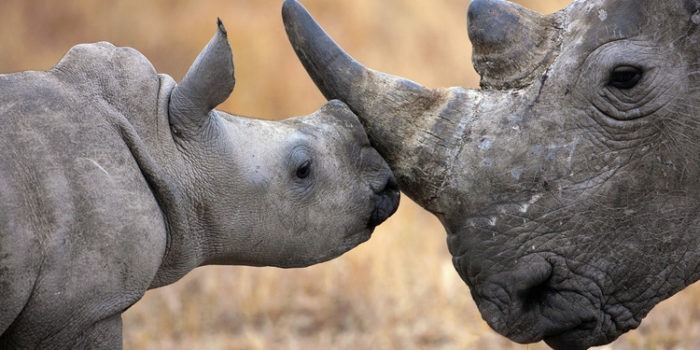 “Trade, not aid, will help to save Africa’s rhino. 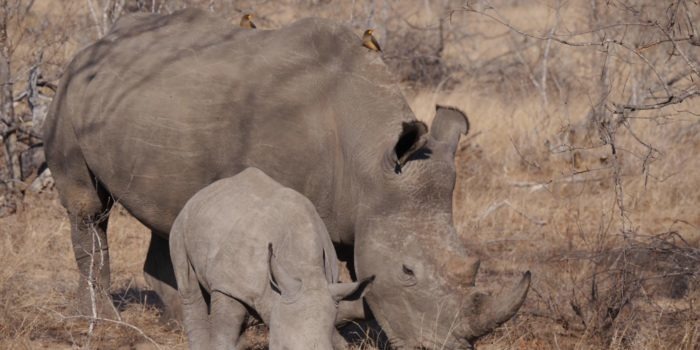 We firmly believe that legal rhino horn trading is the best way to save the rhino. 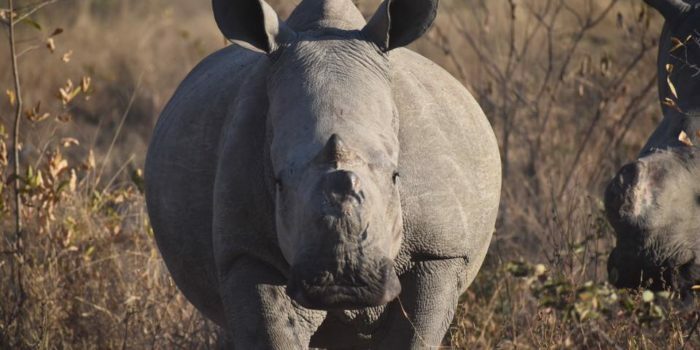 South Africa has lifted the ban on the domestic trade of the rhino horn, creating the opportunity for valuable rhino horn to be legally auctioned for the first time. 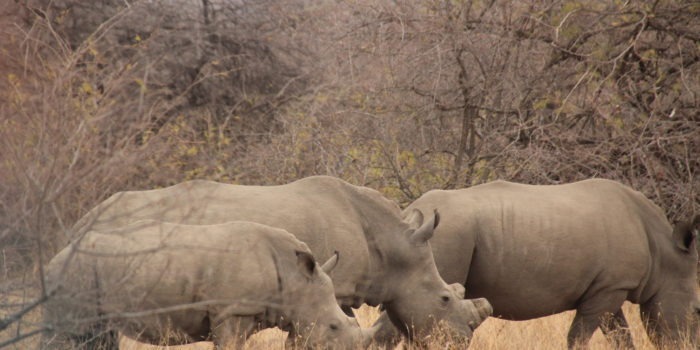 Owning more than 1500 rhinos, John Hume breeds and protects rhinos on his private ranch. His project is a TOPS, Threatened or Protected Species, approved and registered Captive Breeding Operation of White and Black Rhino. He spends over $170 000 every month on security alone, while still covering other expenses, including supplementary feed, veterinary costs and salaries. Each rhino’s horn is safely and regularly trimmed by a veterinarian and capture team to prevent poachers from harming them. John Hume has more than 6 tons of rhino horn, which he keeps in a secure holding. Now, he is putting some of his rhino horn on auction. Hamper the black market. Even if we attempt to get rid of as many rhino poachers as possible, there remains a never-ending stream of those willing to kill rhinos for illegal trade. By meeting the demand there will be less opportunity for poachers to illegally trade their wares. Provide an alternative innovative, conservation-based solution to the crisis at hand. Heavier consequences have been placed on poachers and illegal traders; however these efforts have definitely not deterred the killing of rhino. Trading rhino horn is a lucrative business. Breeders can humanely trim the horns, which grow back. What if it increases demand for rhino horn? It is a very real possibility. It is known that Vietnam want wild rhino horn and not farmed so will it actually satisfy demand? What if we are just opening more channels so that smuggling out illegal horns is made easier? 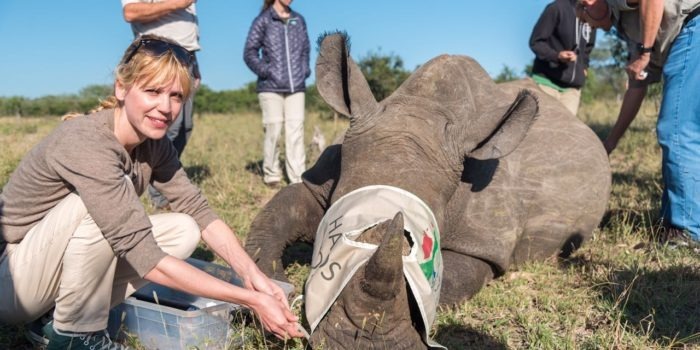 We just don’t have the number of rhinos left to be able to take such a risk and experiment? Please tell us your thoughts?? May News – Kicking some goals!